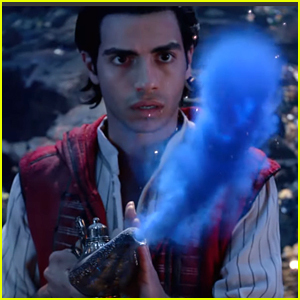 Mena Massoud rubs the magical lamp to conjure the Genie in this brand new look for Aladdin! Disney released a brand new TV spot for movie, which also stars Naomi Scott and Will Smith in the main roles. If you don’t know, the live action film is the retelling of the 1992 film about a charming street rat, the courageous and self-determined Princess Jasmine and the Genie who may be the key to their future. Marwan Kenzari as Jafar and Navid Negahban as the Sultan also star in the movie. 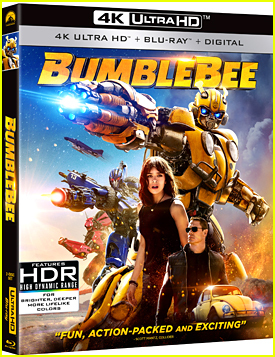 The film hits theaters on May 24th. Naomi Scott is opening up more about taking on the role of her favorite princess, Jasmine, in the upcoming live action Aladdin movie. 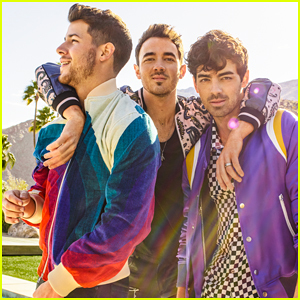 Speaking with EW, the 25-year-old actress (who you recognize from Power Rangers and Lemonade Mouth) dished on gaining a BFF for Jasmine and her solo song in the film. “To me, it would be doing Jasmine a disservice if she didn’t have a relationship that felt like two girls really connecting,” Naomi shares. “If there was a moment in this movie where girls were watching and being like, ‘Oh my gosh, when I’m in that situation, I’d need my best friend and squeeze her and trying not to laugh’ — all of those little moments, it was so important to have that,” Naomi says. Aladdin is expected in theaters in May 2019. 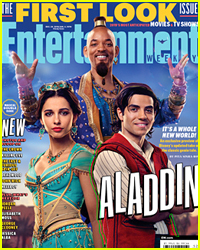 The genie is 100% not blue on the first look pic from Aladdin, which debuted on the cover of Entertainment Weekly. 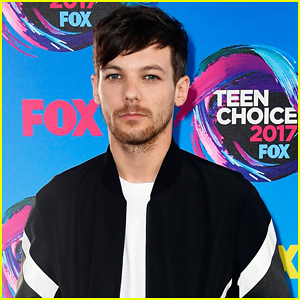 However, he WILL be in the movie! Portrayer Will Smith clairifed that the magical character will be the same iconic color of the animated character. The first look pic is just the Genie is his human/disguise form. “BAM!! 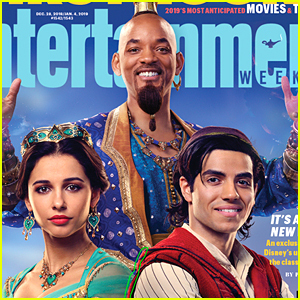 First look at the Genie 🧞‍♂️, Princess Jasmine, and Aladdin! Check Me Rockin’ the Top Knot Ponytail Vibes in Entertainment Weekly 😆 (and yes, I’m gonna be BLUE! 🙂 This is how the Genie is in Human / Disguise Form. My character will be CGI most of the movie. )” Will wrote on his Facebook. Aladdin will hit theaters on May 24th, 2019. 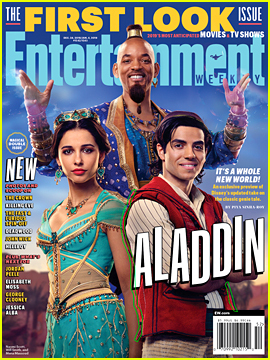 Get your very first look at Mena Massoud, Naomi Scott, and Will Smith as Aladdin, Jasmine, and the Genie in the upcoming live action Aladdin movie on the brand new cover of Entertainment Weekly! For more from the cast, visit EW.com. 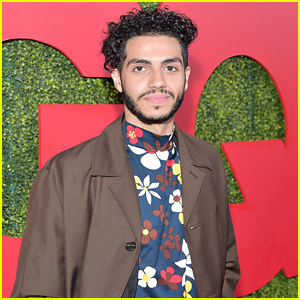 Mena Massoud is talking all about the new music we’ll be hearing in the live action Aladdin movie. 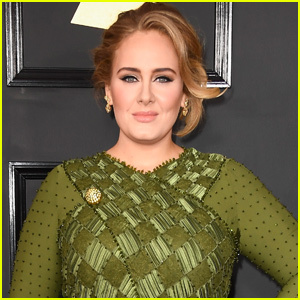 Speaking with Variety at the 2018 GQ Men of the Year Party last night in Beverly Hills, Calif, the 27-year-old actor revealed that the songs are empowering. Aladdin will be out in theaters next year. FYI: Mena is wearing Prada.